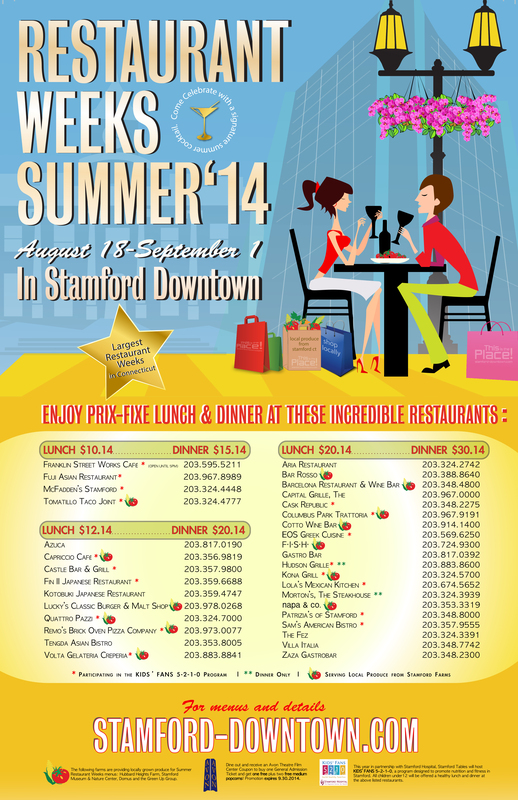 Stamford Tables presents Summer Restaurant Weeks | Stamford Downtown - This is the place! *Participating in Kids’ Fan program offering healthy kids menus. 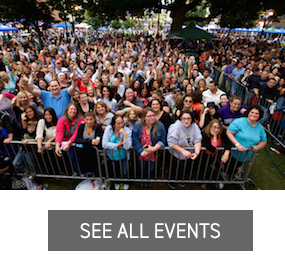 Click HERE to check out more upcoming events from The Avon. 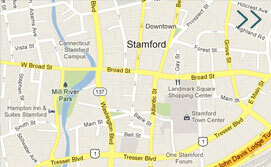 Click HERE to learn more about Stamford Hospital’s KIDS’ FANS 5-2-1-0 Program. 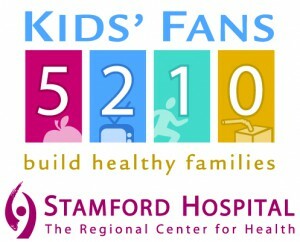 This year in partnership with Stamford Hospital, Stamford Tables will host KIDS’ FANS 5-2-1-0, a program designed to promote nutrition and fitness in Stamford. 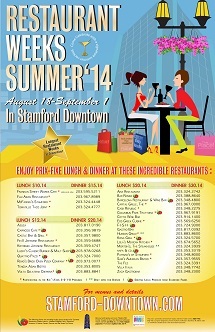 All children under 12 will be offered a healthy lunch for $6.96 and dinner for $9.95 at the above listed restaurants.